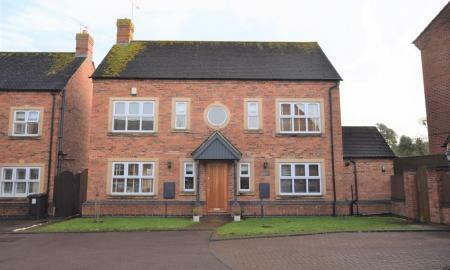 EXECUTIVE DETACHED HOUSE CLOSE TO VILLAGE CENTRE. 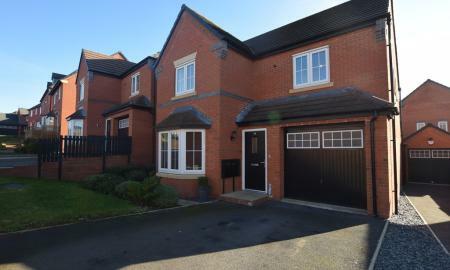 - A well present three storey home situated in a small private cul de sac location within walking distance of the popular village of Burbage and its local amenities and within easy access of the M69 and other motorway networks for commuting. The accommodation briefly comprises on the ground floor of an entrance hallway, cloakroom wc, lounge, breakfast kitchen, dining room and utility room whilst on the first floor there are three bedrooms and a family bathroom and a further two bedrooms on the second floor. 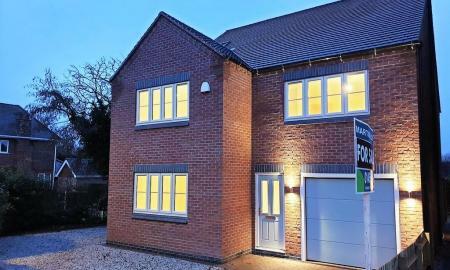 The property also benefits from double glazing, gas heating, front and rear gardens and a double pitched roof garage and parking spaces. For viewing call Martin & Co 01455 636349. 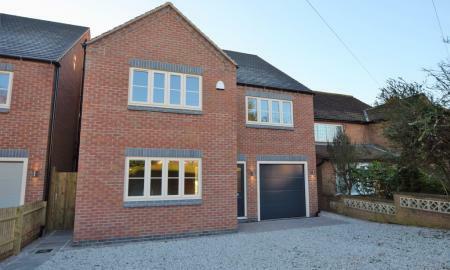 A recently renovated and extended four bedroom detached house. The property comprises of to the ground floor lounge, kitchen diner with underfloor heating , family room with underfloor heating, utility, downstairs wc. To the first floor the master bedroom has a dressing area and en-suite with bespoke fixtures and fittings and underfloor heating, three further bedrooms and a family bathroom. Outside there is ample off road parking for several vehicles leading to a garage. To the rear of the property there is a large rear garden. VIEWING IS HIGHLY RECOMMENDED CALL MARTIN AND CO 01455 636349. VIEWING ADVISED! 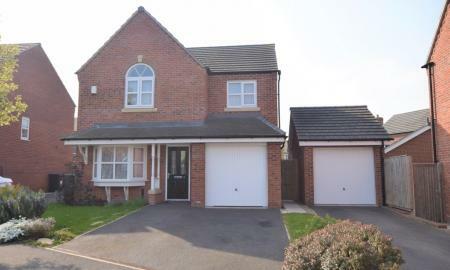 A LOVELY FOUR BEDROOM DETACHED HOUSE IN BURBAGE. 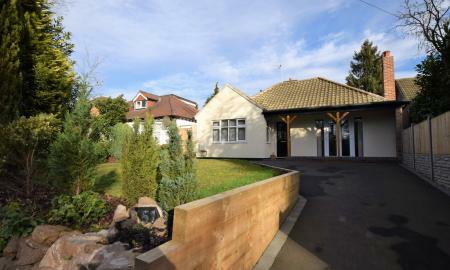 Comprising entrance hall, cloakroom, lounge, kitchen with utility, dining room, four bedrooms, family bathroom and en-suite. Front and rear gardens and double garage. Gas central heating and double glazed.NO CHAIN! 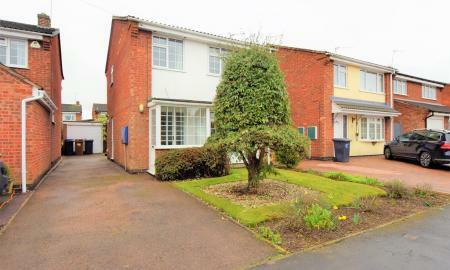 DETACHED HOUSE ON A CORNER PLOT WITH NO CHAIN- A traditional bay fronted detached property situated in a popular and sought after location of Hinckley. 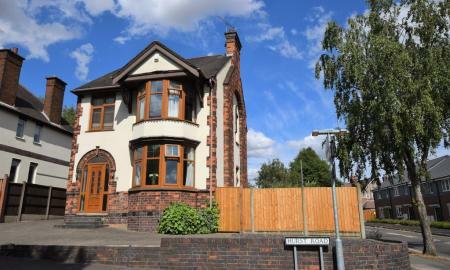 The property is located within walking distance of Hinckley town centre and all of its local amenities and the railway station and M69 / A5 are also close by for commuting. The accommodation briefly comprises on the ground floor of a spacious hallway, lounge, dining room, kitchen and cloakroom whilst on the first floor there are three bedrooms and a family bathroom and stairs leading to the master bedroom with open plan bathroom area. 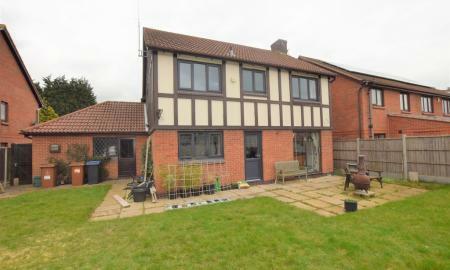 The property also benefits from double glazing, gas central heating, corner plot garden, off road parking for several cars and a garage. To view call Martin & Co on 01455 636349. STUNNING! 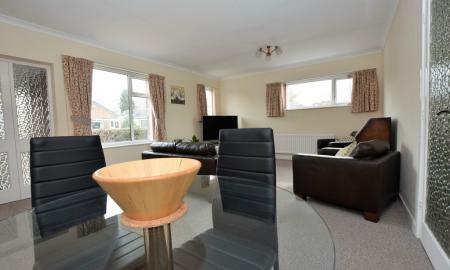 A FOUR BEDROOM DETACHED HOUSE IN BURBAGE. 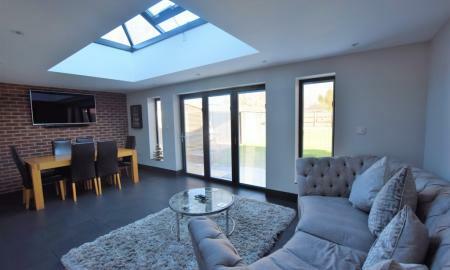 Comprising entrance hallway, kitchen, cloakroom, dining room, lounge and conservatory. First floor landing with bathroom, four double bedrooms and en-suite. Integral garage, rear garden. Double glazed and gas central heating. VIEWING ADVISED! A great opportunity to purchase a refurbished two bedroomed detached bungalow. 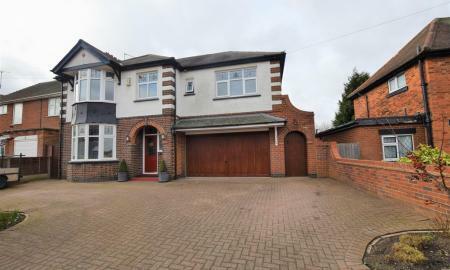 The property comprises of entrance hall, lounge, dining room, kitchen, two good sized bedrooms, bathroom and large loft (which could be converted subject to relevant planning permission). 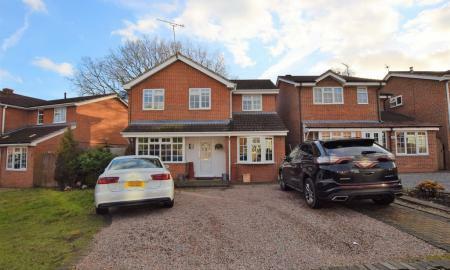 There is a large driveway to the front of the property providing ample off road parking, further driveway providing more ample off road parking leading to garage. 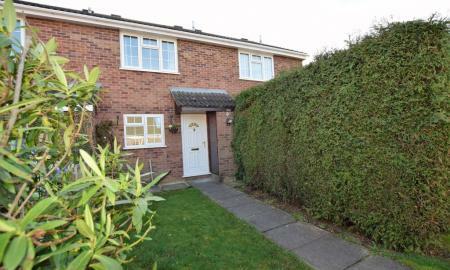 To the rear of the property there is a landscaped rear garden. VIEWING IS HIGHLY RECOMMENDED. CALL MARTIN AND CO 01455 636349. MODERNISED LINK DETACHED BUNGALOW - A very well presented property situated in a popular and sought after location in Burbage and within easy access of the village centre and Hinckley town centre and the local amenities. The recently refurbished accommodation briefly comprises of an entrance porch, lounge diner, modern kitchen, three double bedrooms and modern shower room. The property also benefits from gas central heating, double glazing,south facing gardens and a garage and driveway for off road parking. For viewings call 01455 636349. 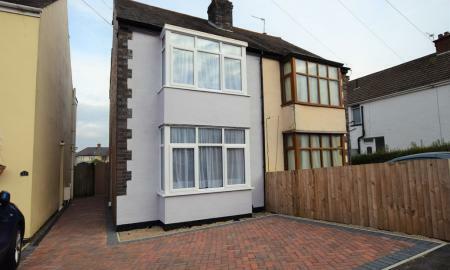 Viewings are available over the Easter weekend. 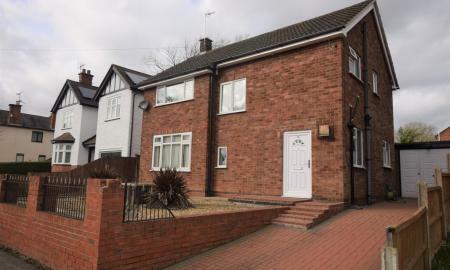 A excellent opportunity to purchase a three bedroom detached property. 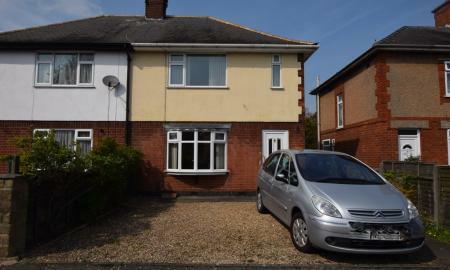 The property comprises of, to the ground floor there is an entrance porch, entrance hall, spacious lounge, dining room, refitted kitchen and conservatory. 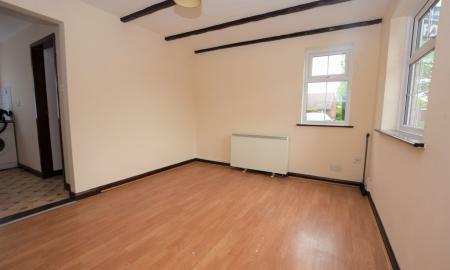 To the first floor there are three good sized bedrooms and a refitted bathroom. Outside there is a lawned front garden and off street parking leading to detached garage, to the rear there is an enclosed garden. 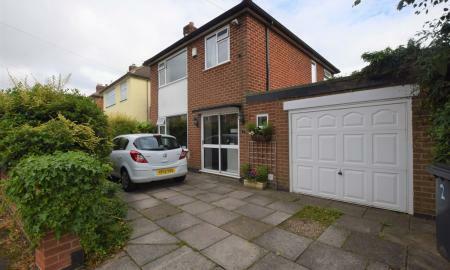 The property is situated within walking distance to Sketchley Hill Primary School, doctors and local amenities. VIEWING IS HIGHLY RECOMMENDED. CALL MARTIN AND CO 01455 636349. 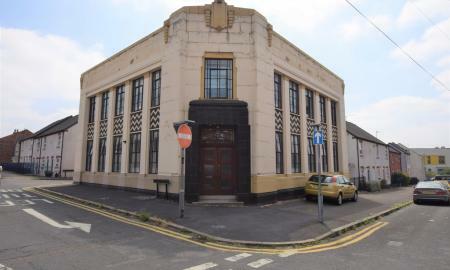 INVESTMENT OPPORTUNITY - This is a great opportunity to purchase a first floor flat in a unique art deco style building and within easy walking distance of Hinckley town centre and all its local amenities. 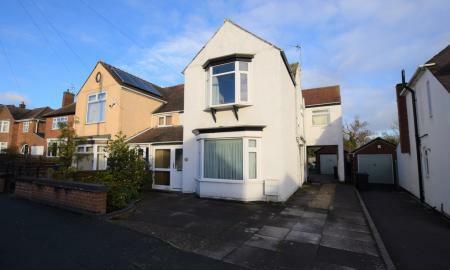 The property is currently tenanted (12 month tenancy from March 2019) so this would be an ideal opportunity for a current or new landlord. The accommodation comprises of a communal entrance, hallway, lounge / kitchenette, two bedrooms (one is currently being used a s a lounge) and a bathroom, The property also benefits from original metal windows with secondary upvc double glazing, gas central heating and an allocated parking space. The property is on a 999 year lease from 2007 and has a service charge of £100.00 per month and no ground rent. For viewing call Martin & Co on 01455 636349. CALLING ALL LANDLORDS OR FIRST TIME BUYERS - An ideal opportunity to purchase this two bedroom first floor flat ideally located within walking distance of Earl Shilton town centre and all of its local amenities. The Accommodation briefly comprises of an entrance hall, lounge, kitchen, two bedrooms and a bathroom. 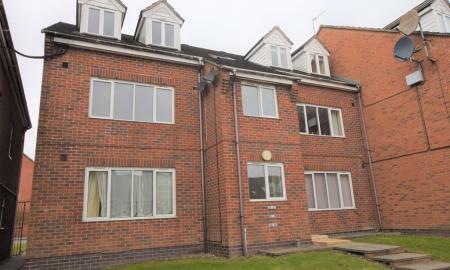 The property also benefits from double glazing, electric heating and gated allocated parking. To view call Martin & Co 01455 636349. ATTENTION INVESTORS! A one bedroom ground floor studio flat. Located close to the town centre, the property briefly comprises lounge/bedroom with fitted wardrobes, fully fitted kitchen with appliances, dressing area with built in storage, and a shower room. Parking is available to the rear. The property benefits from electric heating. Call Martin & Co on 01455 636349 to arrange a viewing.